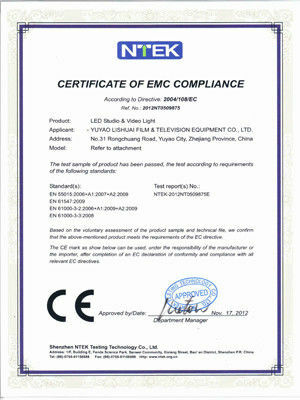 Founded in 2003,Yuyao Lishuai Film & Television Equipment Co.,LTD. 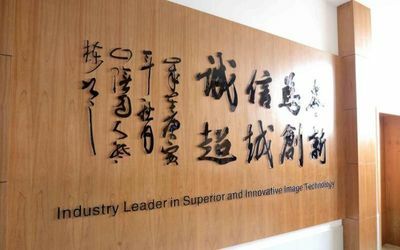 is one of the High-tech enterprises integrated with R&D, sales and production of LED photo and video lighting equipment.The company experienced the periods of producing series of studio flash light, halogen light and fluorescent light. 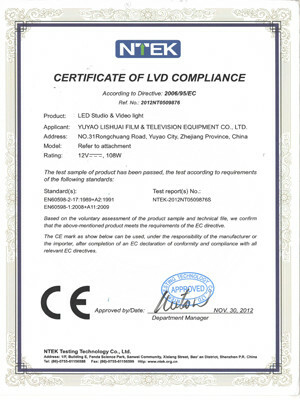 In 2006 it began with the research of applying the LED lighting source to photo, Video & TV industry in order to response to the National Summon of green, energy-saving project. Now the company is mainly dealing with LED light and has become outstanding in this industry. During the company’s development, we adhered to the principle of “taking honesty as foundation,self-surpassing and creative”, and have won one patent for Invention, sixteen patents for Utility Model and more than one hundred design patents. In year of 2014 it was honored “National High-Tech Enterprise”. Every year the company develops sino-foreign cooperation project and by now has cooperated with several well-known enterprises at home and abroad and has achieved good results. Customers’ trust is always the company’s pursue. In aspect of quality management, we have five series of LED lights, almost hundreds of the models of lights having passed CE and RoHS certification. 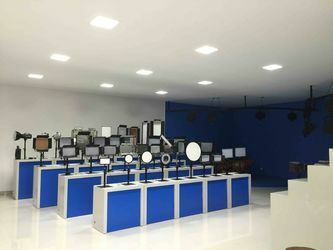 Besides, we have developed a unique system of production and inspection for LED photo and video lighting equipments and are constantly improving it. Our products are mainly used in TV & broadcasting studios, photo studios, etc. It has become one of the good choices for film and TV production, news interview, portrait shooting, wedding photography and children photography and so on. By steady effort, our products have been sold far to Europe, America, Middle East, Southeast Asia and Hong Kong, Macao and Taiwan regions, many provinces and cities in China. We sincerely welcome you to join us for future development. The company founded and started manufacturing studio flash light at the earliest time. 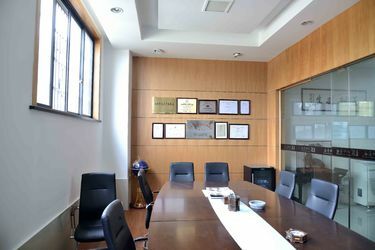 The company scaled up with Registered Capital equivalent to USD76,000.00. 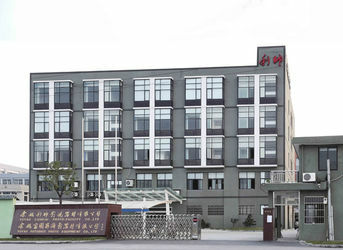 “ Yuyao Lishuai Film & Technology Equipment Co.Ltd. ” was established. 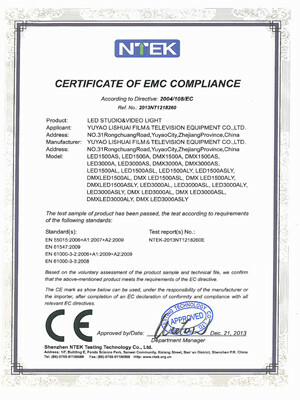 The company started to research and manufacture the LED studio and video light. The company moved into the new factory bulding with 7,000 square meters. The company was awarded “ Yuyao Engineering Technology Center” by Yuyao Science and Techonogy Bureau and Yuyao Finance Bureau. The company was awarded as “Ningbo Scientific and Technological Enterprise” by Ningbo Science and Techology Bureau.The company was hornored the best Profess in the Industry in Ningbo. The company was awarded “Ningbo Engineering Technology Center” . 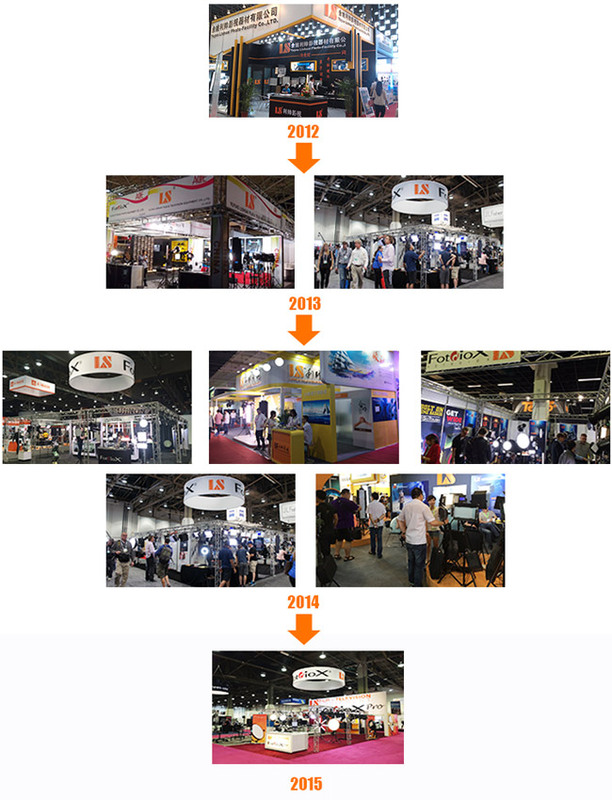 10 years specialized in R&D, sales and production of LED Studio & Video lighting equipment. Strict and comprehensive quality control to ensure the qualification rate 100% out of box. We have quality customers from the worldwide.The feedback for the products and service is good. We provide quality products but with reasonable price and profit to ensure mutual benifit and develpment with our customers. We provide OEM and ODM service to customers. We provide after-sales service. Any questions after the goods received will be timely answered. Any requirments will be carefully and responsibly treated. We have stock of some goods can for quickly delivery with 7 days. About the products with no stock, we will make sure the order be finished with 15-30 days depend on the specific order. To the big order which need longer time will be negotiate with customers. We can arrange the shipment under FOB with your shiping agent or our shiping agent. We can also provide shipment service under CNF , CIF The nearby shiping port in Ningbo. We can also send goods to other ports if necessary. Airshipment can also be arranged usually in Shanghai airport. Bank Telegraphic Transfer T/T, West Union. 1, Marketing & sales dept is in charge of activities like maketing, exhibition, sales, after-sales service. 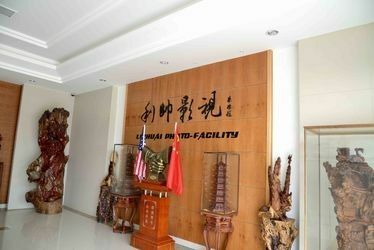 2, Production dept is responsibe for the products produciton. 3, Warehouse is responsible for the storing all the spare parts, semi-finished products and final finished products. 4, Purchasing dept is responsible for purchasing all the necessory electrical spare parts, material according to the tech dept and production dept. 5, Quality Control is the department to control the products quality from the electronic spare parts, semi-finished products and final finished products. All the production process is under their inspection. 6, Financial dept control dailly finance relative issues etc. 7, New products dept is responsible for all the new products projects. 9, Administration dept is responsible for the company’s culture, worker’s life, company’s detailed policy etc.